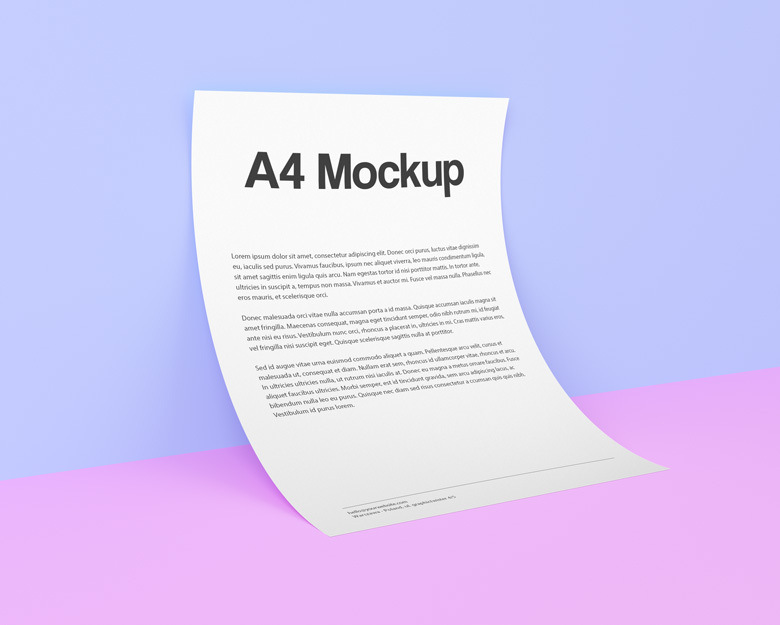 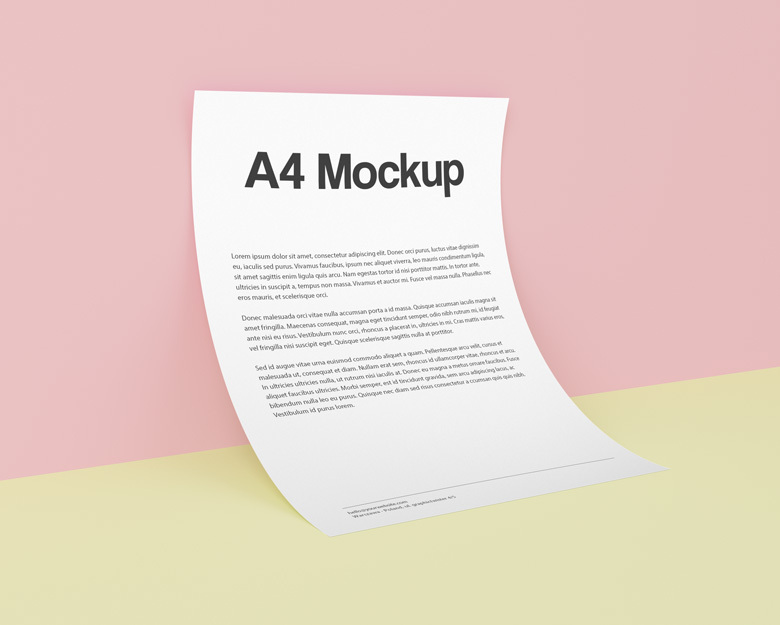 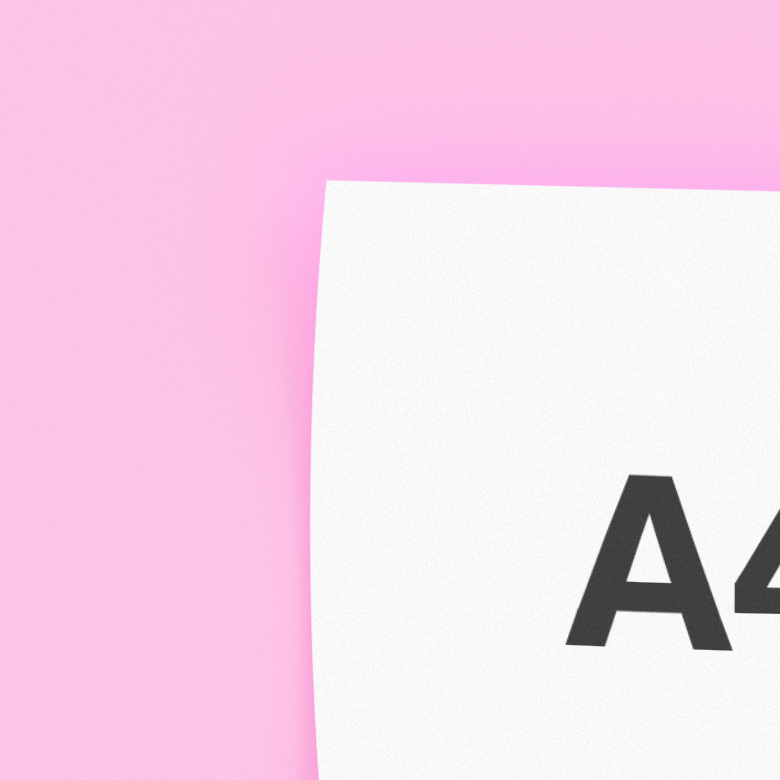 Free Floating A4 paper PSD mockup. This will let you showcase your next print project in style. 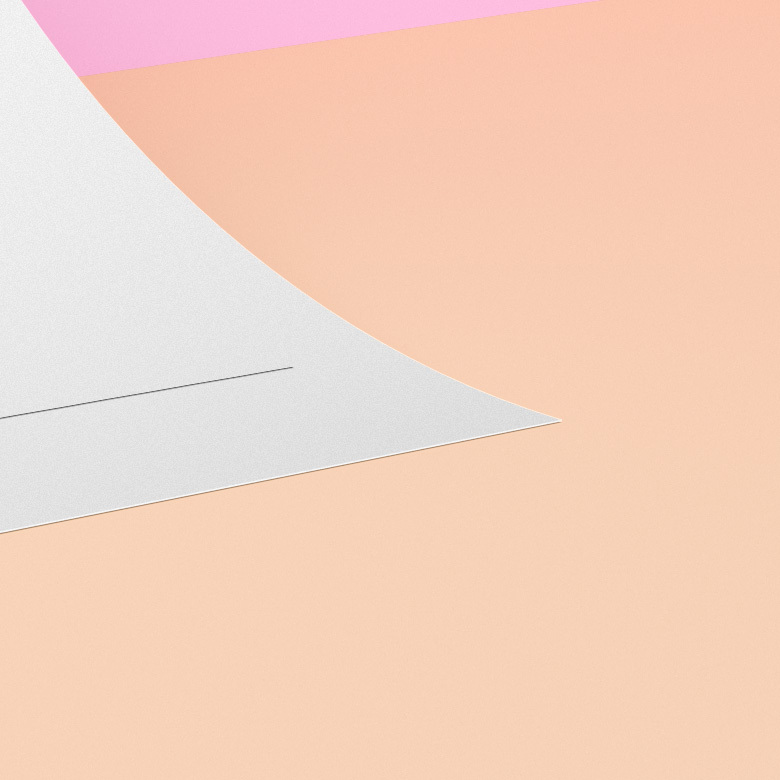 You can easily change the contents of the papers using the smart object layers. 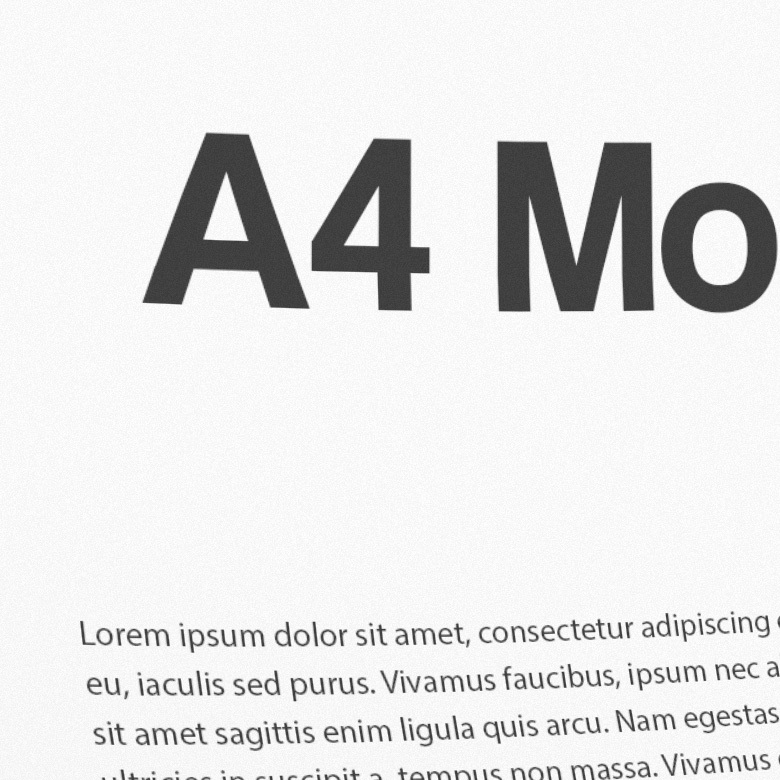 You can also use the different color backgrounds available in the PSD file.